Ugh. Why am I such a broken record sometimes. "I am the worst blogger ever"
Ugh. I hate that. So I wont hold it against you for being completely and utterly bored with me. So let's do a brief catch up before we get back to our scheduled blog posts! Lately life has been crazy. Just a whirlwind of emotions and events flying by. One thing however is not flying by. This baby brewing process. We were playing with our friends lil guy and Jeff just said "I'm ready for my son". In other news our other lil boy is doing wonderful! *who will be getting a photoshoot soon!!! I cannot wait to take loads and loads of pictures of all my boys soon enough! 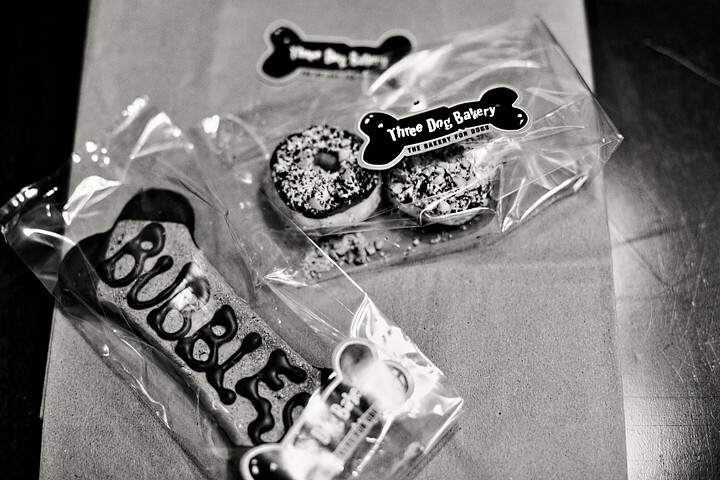 some treats from the raddest dog bakery in San Clemente! I read a book about that bakery!